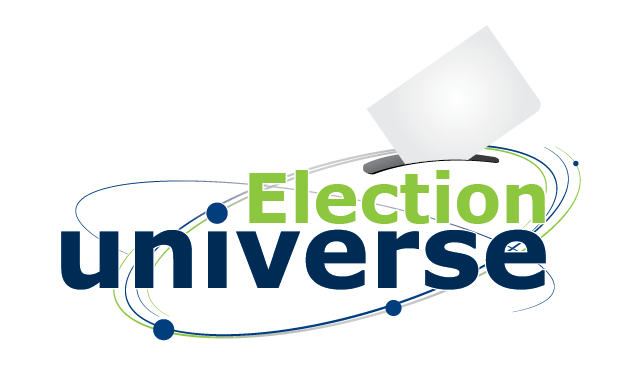 The Association of World Election Bodies (A-WEB) is scheduled to hold an election observation mission and Election Knowledge Fair in connection with the June 4, 2014 Local Elections in Korea. The event, which was organized in cooperation with the National Election Commission of the Republic of Korea, is expected to draw some 300 delegates from electoral commissions, parliamentary and civic organizations from around the world. Top eVoting technology providers are also expected to be present to demonstrate their electoral solutions. The A-WEB was originally formed to protect the integrity of the elections through observation mission but has recently also evolved into a venue where election stakeholders can exchange information and good practices. 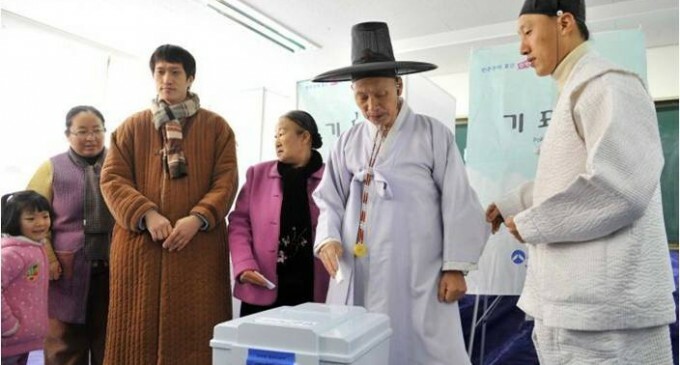 South Korea is the latest among the line of countries which are considering a shift from manual to eVoting. The organizers are confident that bringing election stakeholders together in one roof will provide the impetus to some serious discussions on how automated elections can vastly improve the conduct of polls in Korea. The Korean local elections are shaping up to be midterm vote of confidence for Prime Minister Park Geun-hye. A number of important issues including the recent ferry tragedy and foreign policy that deal with regional security are expected to come into play when voters troop to the polls.